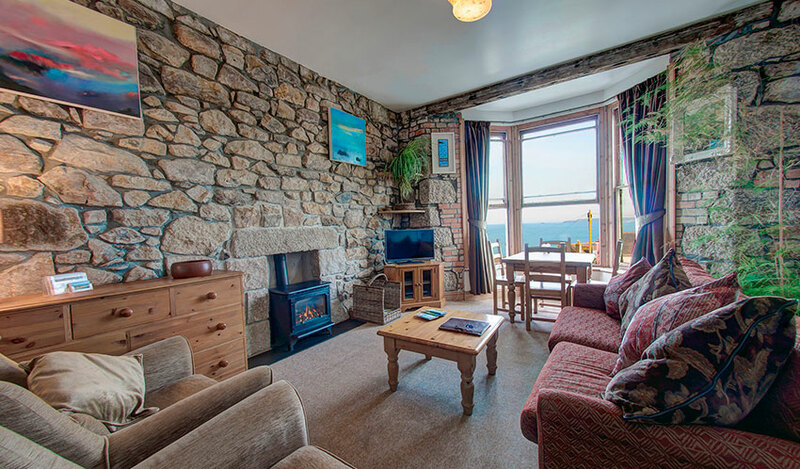 Pednolver is a 110 year old former sea captains house and was buit from granite in the St Ives style. 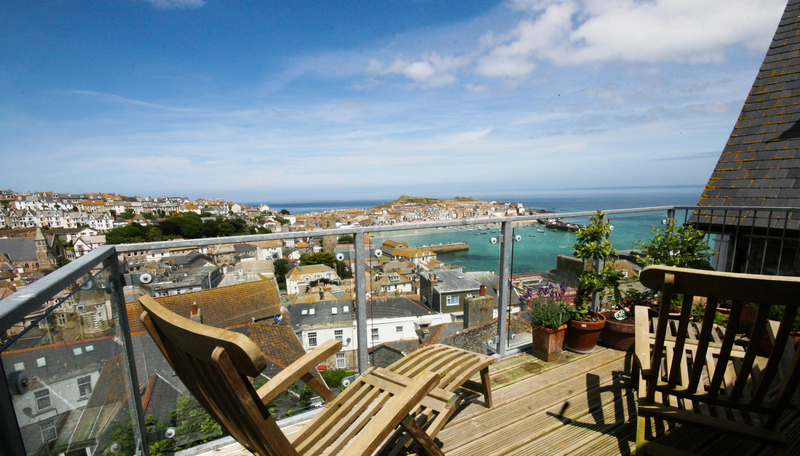 The origin of St Ives is attributed in legend to the arrival of the Irish Saint Ia of Cornwall, in the 5th century. The parish church in St Ives still bears the name of this saint, and the name St Ives itself derives from it. From medieval times fishing was important at St Ives; it was the most important fishing port on the north coast. 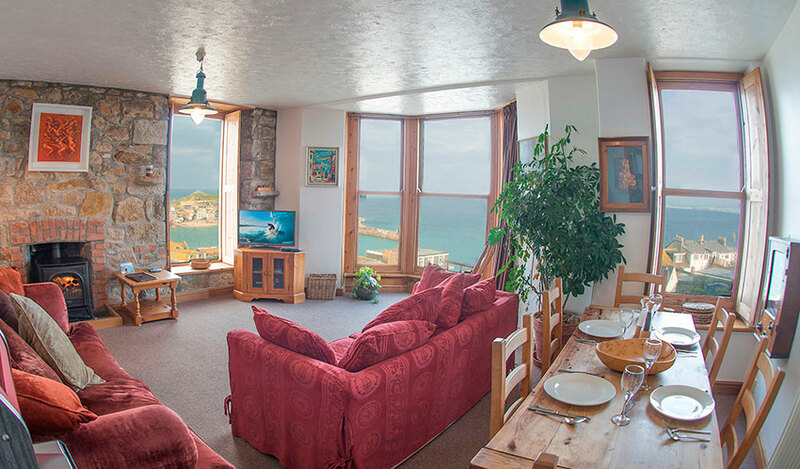 The pier was built by John Smeaton in 1767-70 but has been lengthened at a later date. Modern St Ives came with the railway in 1877, the St Ives Bay branch line from St Erth, part of the Great Western Railway. With it came a new generation of Victorian seaside holidaymakers. Much of the town was built during the latter part of the 19th century. The railway, which winds along the cliffs and bays, survived the Beeching axe and has become a tourist attraction itself.